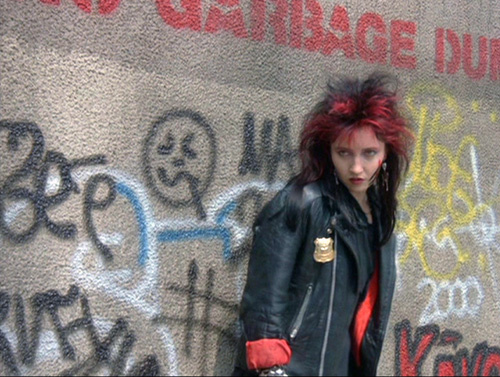 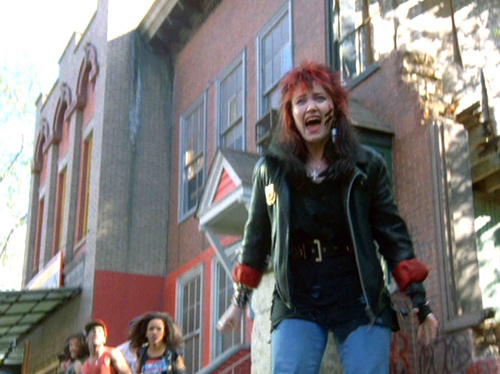 Barbie Wilde as the Female Punk in Death Wish 3 (1985). 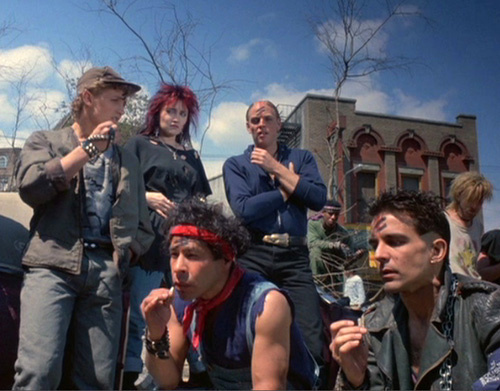 Death Wish 3 was directed by Michael Winner. 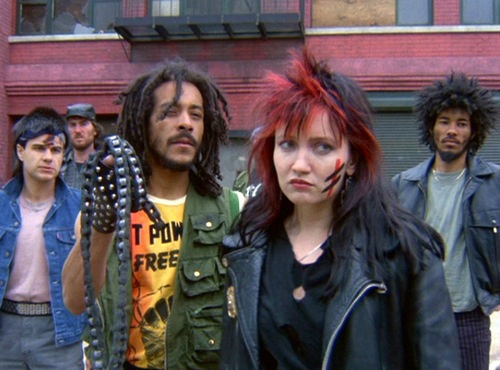 ...and Alex Winter, Gavan O'Herlihy and Marina Sirtis.